B.C. 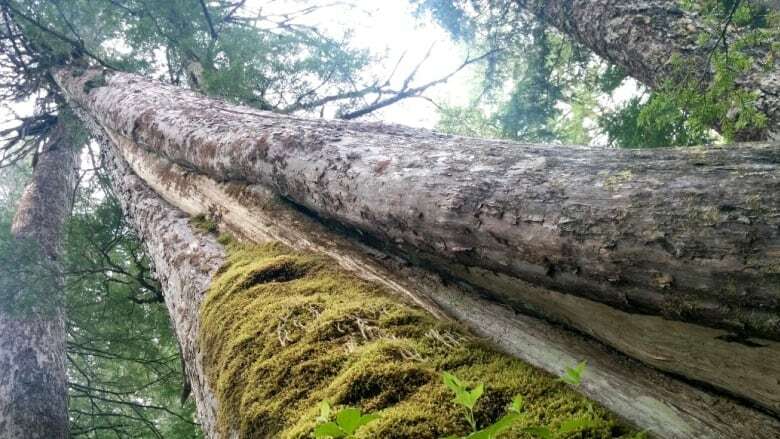 is known for its towering trees and temperate rain forests, but an international group of scientists is warning that without urgent protection, those forests are at risk of disappearing. A total of 223 scientists from nine countries have signed a letter urging the provincial government to take immediate action to protect B.C. 's remaining temperate rain forests. "There are certain places that are so biologically rare and important," said Dominick DellaSala, the chief scientist at the Geos Institute in Oregon who helped organize the letter. "The B.C. rainforests are among those rare places." DellaSala said both the province's coastal rainforests and rainforests further inland are dissimilar to anywhere else on the planet. Both play important roles in the preservation of biodiversity and the battle against climate change, he said. Last year, 12,812 hectares of B.C. forest was sprayed with the herbicide glyphosate. It's an annual event — a mass extermination of broadleaf trees mandated by the province. 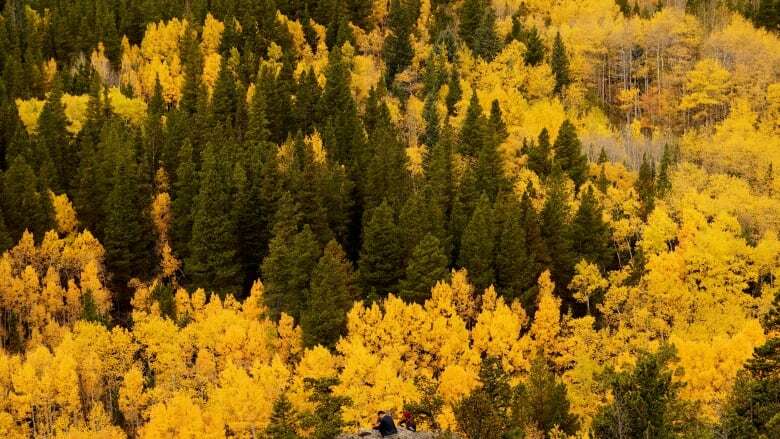 The eradication of trees like aspen and birch on regenerating forest stands is meant to make room for more commercially valuable conifer species like pine and Douglas fir. But experts say it also removes one of the best natural defences we have against wildfire, at a time when our warming climate is helping make large, destructive fires more and more common. B.C. 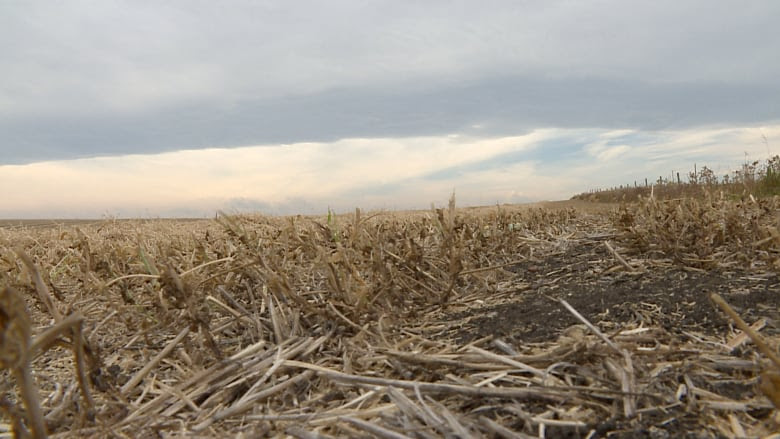 lands ministry is asking for voluntary reductions in water use so fracking can continue.